We have had a full weekend. But it would not be complete without a little celebration with our friends. All over the world on March 21st (3.21) families and friends of individuals who are blessed with an extra chromosome are doing fun things to show support of one another in their respective communities. 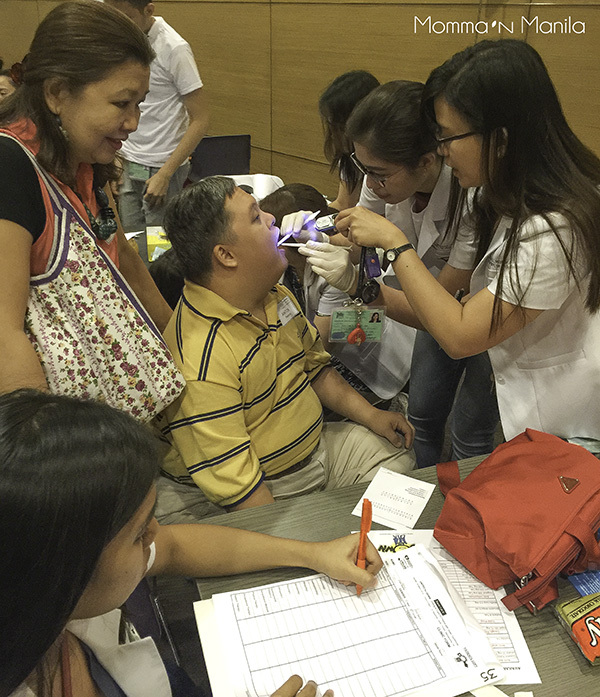 Here in Manila, our partner through Project Inclusion, Unilab Foundation sponsored their second medical mission catering to children and adults with Trisomy Twenty-One. Different seminars and talks were offered to patients and parents who were waiting for their turn to see the medical experts. 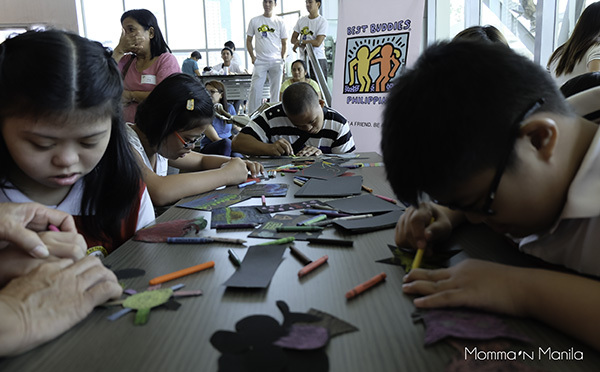 We started our day bright and early at the Unilab Foundation’s Bayanihan Center. We put together more than 30 volunteers from Best Buddies to assist in any way we could. Our volunteers were make shift teachers, playmates, and food deliverers. 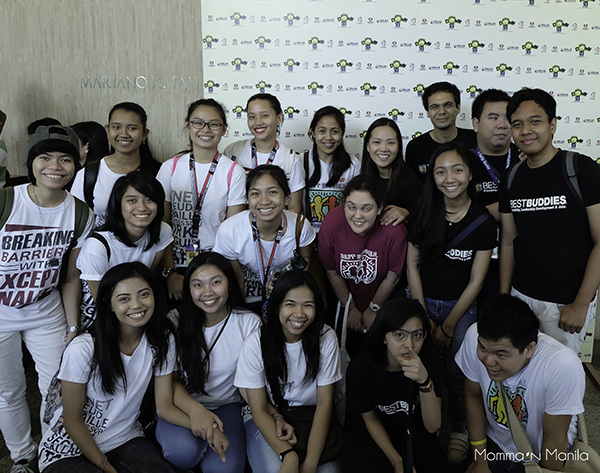 It was a fun day filled with that type of community service that defines the Bayanihan Spirit. Sponsored activities from The Party Painters in the form of Arts and Crafts and Face Painting helped the kids pass the time while they waited. 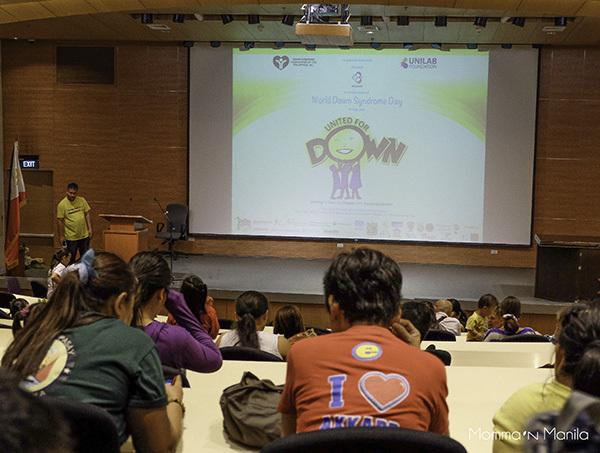 Unilab Foundation has partnered with The Down Syndrome Association of the Philippines before. 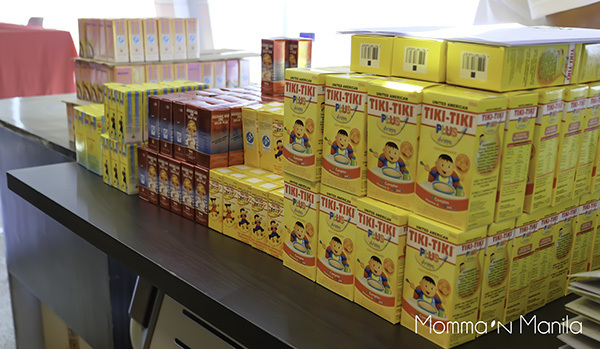 This is a valued partnership as Unilab has been making great progress in empowering Filipinos to make healthier choices in communities, schools, and with children of all ages. Of course, the work they do includes our children with Down Syndrome as well. 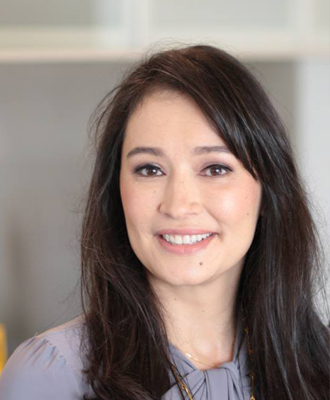 Choosing from over 300 doctors, specialists, and therapists, participants were able to get the best medical care offered. 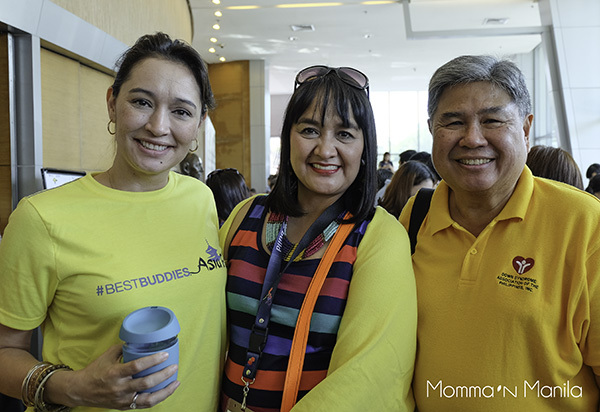 The entire day at the Bayanihan Center was filled with different lectures and talks, opportunities to see over 300 doctors and therapists, and a chance to bring home the necessary vitamins and medicine that our kids would need as they are growing up. Parents had the chance to air concerns, symptoms, or even get a second opinion on their child’s healthcare. Therapy centers provided assessments and home programs for parents to work with their children to further the goals set, and milestones to be reached. Communicare helped asses babies present, and provided some home therapies for parents to work on with their children. All in all, it was a wonderful day to meet some new babies, visit with some old friends, and connect with some potential buddies. I was happy to meet some young adults who expressed interest in becoming Best Buddies volunteers. 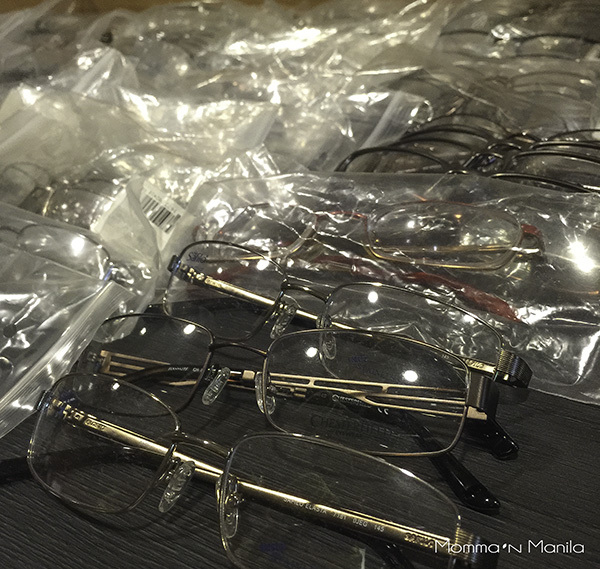 Adults were even given eyeglasses if they were needed. Hooray for bringing so many different people together for World Down Syndrome Day! 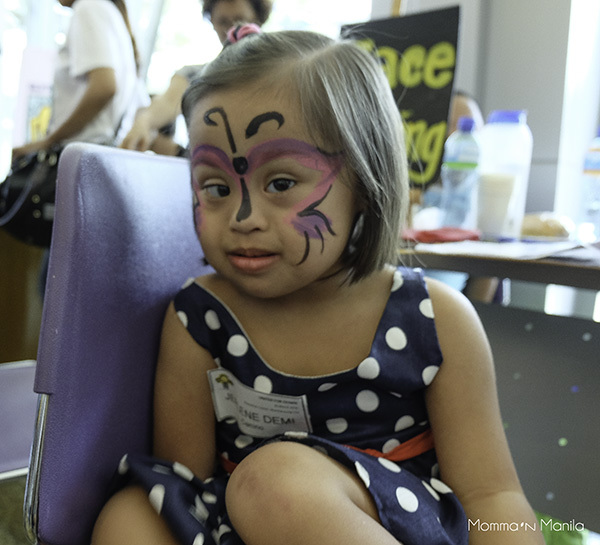 The Party Painters sponsored both the face painting and the sandpaper art activity for our #WDSD2016 Celebration. 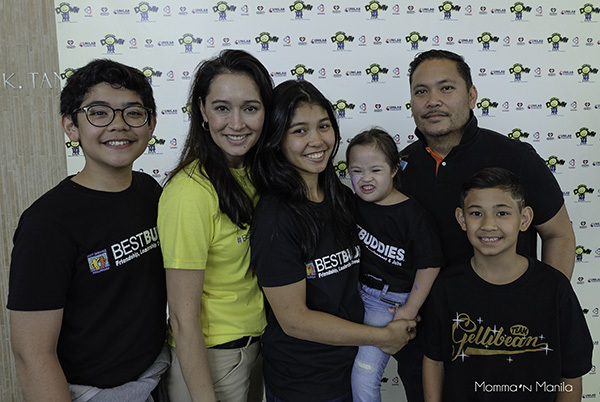 Sara was so generous with her time and her staff to help Best Buddies create two activity tables that would keep the kids occupied during their wait time. Great job Michelle! I loved the moving slide show! Thanks Dad! Miss you and Mom tons. Thanks Uncle Paulie. I think we can all lend a helping hand when we know there is someone in need. We can do medical outreaches like this with the help of our partners like Unilab Foundation.